Based on Adrienne Shelly’s beloved film of the same name in 2007, ‘Waitress’ is a musical created by a groundbreaking team of six females who were ready to sprinkle some sugar and bake some pies around the world. A story that celebrates friendship and women’s power, and ‘about being brave enough to stand up for yourself’, ‘Waitress’ is a story for anyone and everyone. Its very first US tour began in 2017, and now it has come to Seattle’s Paramount Theatre. Created by a team of women and about the story of a woman, ‘Waitress’ tells the story of Jenna (Desi Oakley), who is an expert pie maker in a diner. A dreamer who is stuck in a ‘loveless and abusive’ marriage, Jenna suddenly finds out that she is pregnant. Unsure about the baby, she embarks on a journey with her two friends at the diner to find out who she is and what she should do with her life. As her pregnancy progresses, she is also on the way to find out her true self and what she needs to do in order to be free. 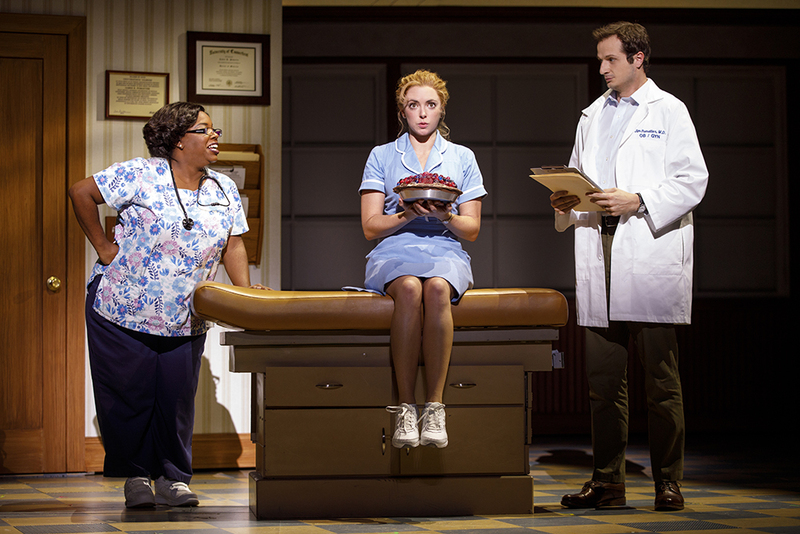 On tour with ‘Waitress’ is Desi Oakley who takes on the role of Jenna. Oakley started her singing journey and education at the age of eight; as she entered middle and high schools, she began to take serious singing and performing classes. After getting a BFA in musical theatre at the University of Michigan, Oakley went on to play many signature roles in musicals such as Wicked, Evita and Les Misérables. Passionate about performing and singing, Oakley talked about how she ‘always feels comfortable on stage, always loved to sing’. All the past opportunities have led her to thrive in the performing career, and when she first saw ‘Waitress’ with its original cast on Broadway, she ’felt very moved by it’. 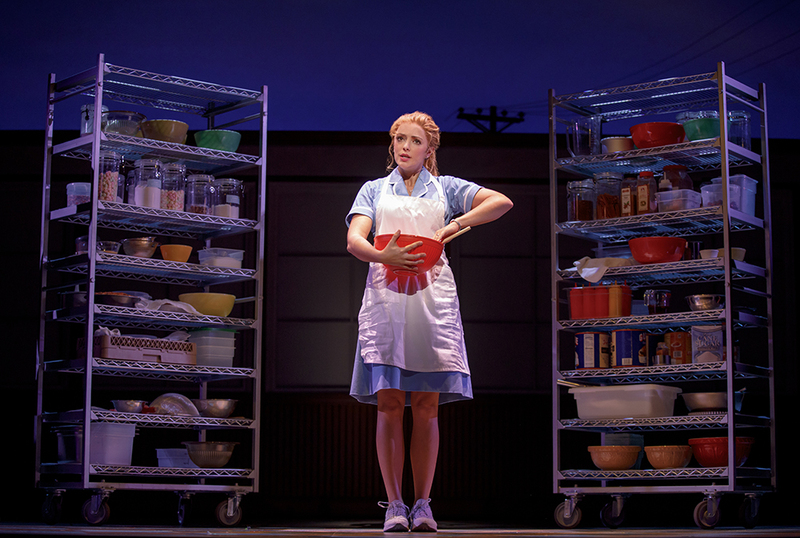 The music and story of ‘Waitress’ touched her heart, and as soon as she learnt she’s going to play Jenna in Waitress, she began to learn baking from her mother and took insights from her sister who has had two pregnancies. A ‘down-to-earth and kind’ character who is very relatable to all audience members, Jenna ‘fights even if it doesn’t seem like she is able to’, commented Oakley. Drawing inspiration from her past roles of strong women and knowledge from her family and her own life, Oakley strives to bring this complex female character to life, and present a Jenna who can strike a cord with each and every audience member. Till this point, Oakley has found that ‘everyone loved the show’, and the audiences ‘are so moved by the story’. A story that has some universal themes, ‘Waitress’ in Oakley’s eyes is ‘a story of friendship, a story of recognizing who you are, remembering your gift and strength and your potential’. 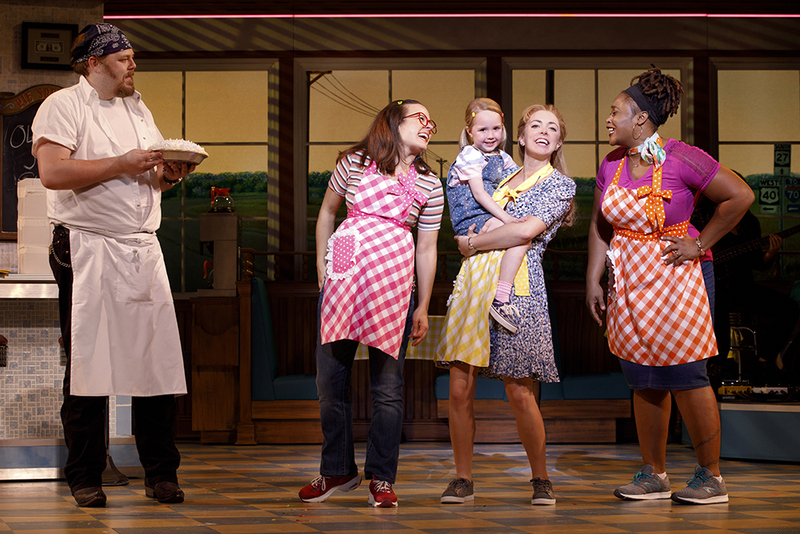 As society begins to discuss more and more of women’s rights and to hear more of women’s voices and ideas, Oakley finds ‘Waitress’ to be touring at the right time and at the right places. 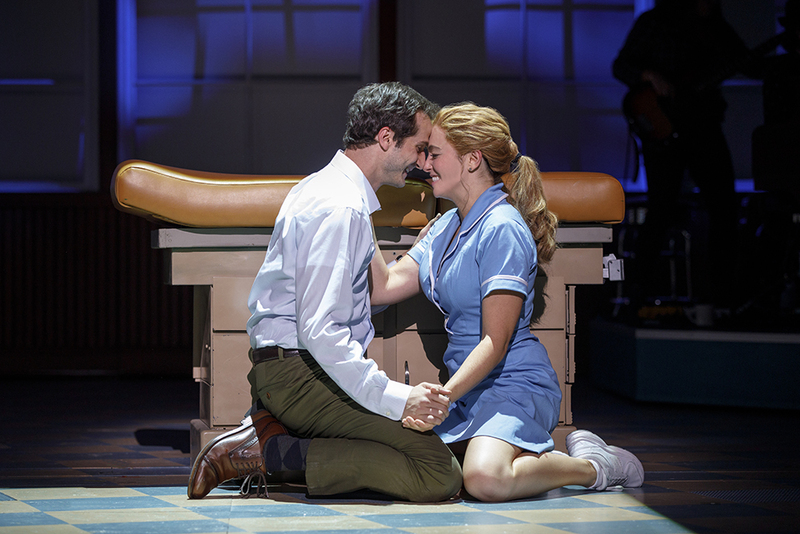 With all of its three leads being women, and the final three performers who bow being women as well, ‘Waitress’ is leaving its stamp as the first of its kind in Broadway history. Taking on this signature role of a strong woman, Oakley finds ‘to have a woman go to the theatre and be encouraged by a woman’s story’ to be simply magical and important. Having experienced musical touring life several times now, Oakley recognizes the challenges of being on a tour life. 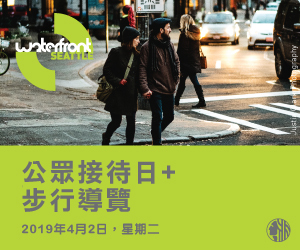 As ‘Waitress’ hops from one city to the next, all the actors and staffs need to adjust themselves to a new climate, a new city and a new theatre. However, though it could be difficult to be away from family and friends and to be away from her life, Oakley sees this tour as a priceless opportunity to present this story to audiences who might not otherwise get to see this story shown onstage.